The Corning Incorporated Foundation will match dollar-for-dollar Corning employee donations of at least $25 made to eligible organizations, up to a total of $7,500 per employee each calendar year. 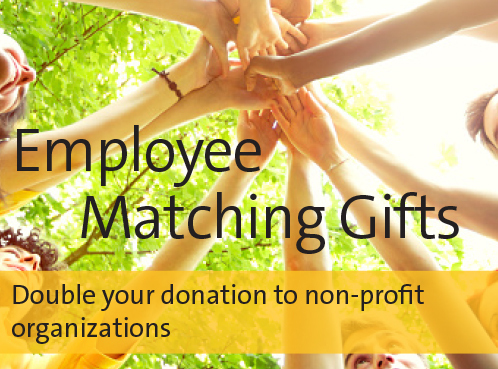 The Employee Matching Gifts Program dates back to 1958. It has been a popular way for active Corning U.S. employees to double their contributions to non-profit organizations important to them. The program is available for those who have been employed part-time or full-time by Corning in the U.S. for at least 90 days. Employees can access more information and process an Employee Matching Gift electronically by clicking on the yellow Employee Programs button on this page.